OMG! 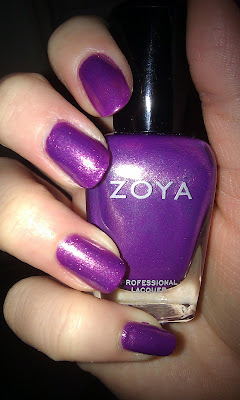 I love this color! 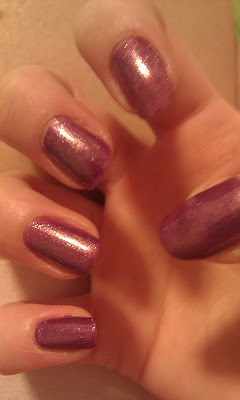 Not only is it a medium purple but it shines gold and silver! If thats even possible, it is simply amazing. 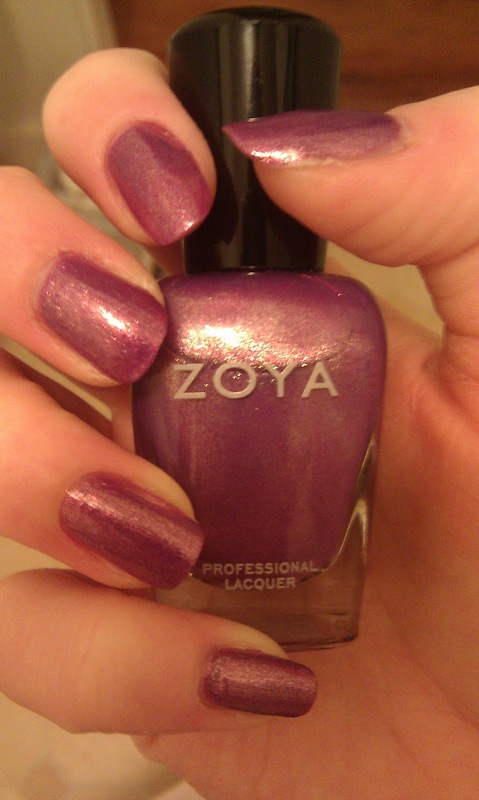 It is also my first Zoya :) I have had it a while and I have worn it a few times but its making its first appearance here. The top picture gives the most accurate color of the shade.